Valentine’s week will be a happening time in the fieldhouse with home games for the men’s and women’s basketball teams on both Wednesday, February 15 and Saturday, February 18 against conference rivals. Both nights will be fun-filled and exciting. Face paint will be provided before and during both games. Minute to win-it games will take place during timeouts in the crowd during both games with the potential to win some great prizes. 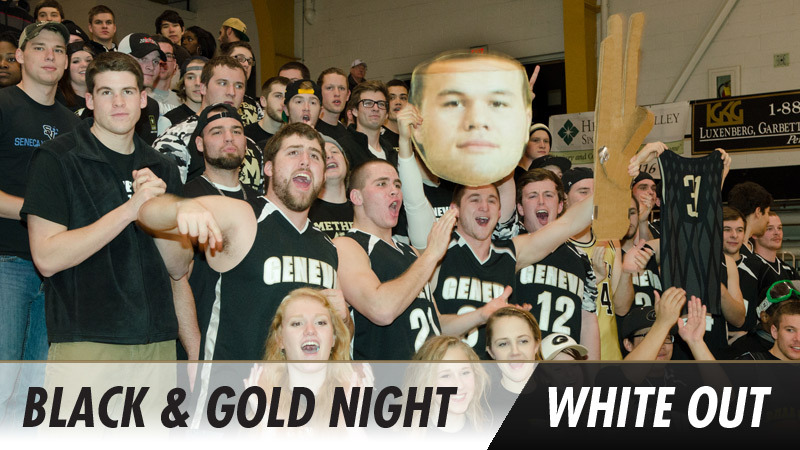 Come out to support Geneva College Basketball during these fun-filled evenings of exciting competition.